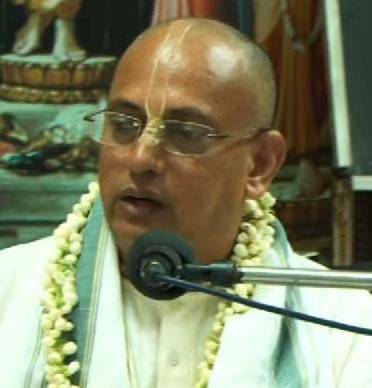 Every day at 8:00 pm there is a lecture on Srimad Bhagavatam. After the guru-puja, devotees accept the charanamrita of the Lord and then assemble in the lecture hall. 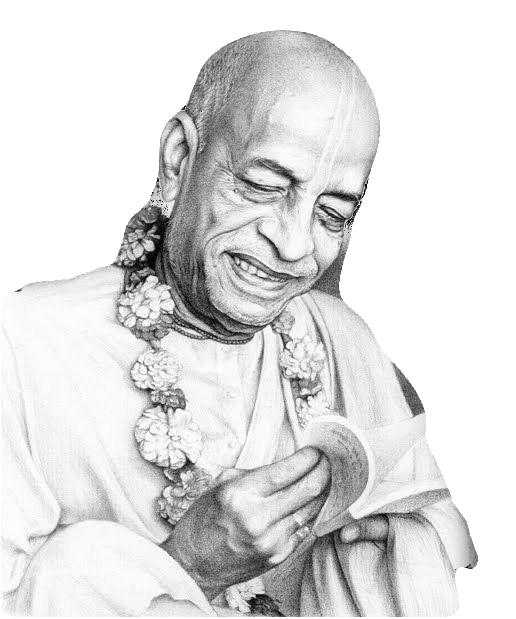 It is said nityam bhagavata-sevaya: devotees should hear Srimad Bhagavatam every day. By this process of regular hearing, all the contamination in our heart will be cleansed and the devotional attitude will develop.